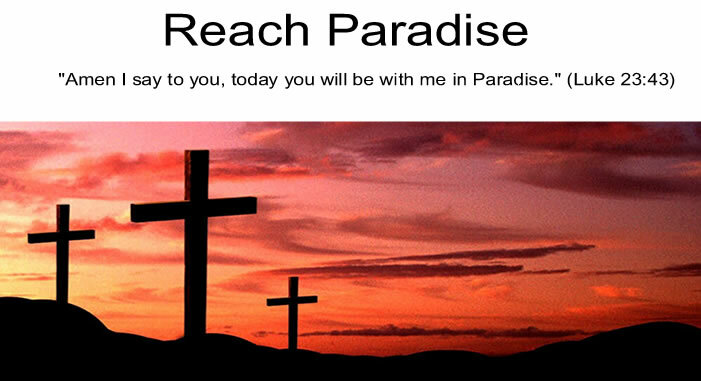 Reach Paradise: Ash Wednesday is When?? Well, Lent has gone and snuck up on me again. I guess in the back of my head, I knew it was late this year and kept telling myself I had more time to prepare. But alas, it is now right around the corner. Paraphrasing my findings: Preparing for Lent means preparing to listen to what God wants to tell you during this blessed time. I didn't realize it, but I've always viewed Lent as a one way street between me and God. Me giving stuff up to let Him know that I understand the sacrifice He made. Me doing good works to show Him that I am thankful. Me going to confession to tell Him that I am sorry. Who knew I was supposed to stop and listen? I mean, I might actually learn what He wants that way! May God bless you as you open your senses and heart to His voice. Great post, Michael! Yes, I need to stop and listen more too! Thank you Michael for the reminder. Love this Michael. Lent is about him...the desert can teach us a lot, especially in the silence. Listening, sometimes that is a little difficult, especially when I am the one that always wants to do the talking. Thank you for the reminder.